Scan artworks and see eye-to-eye with artists, instantly. Your revolutionary new instant mobile art guide. You’ve never met a museum guide like me. 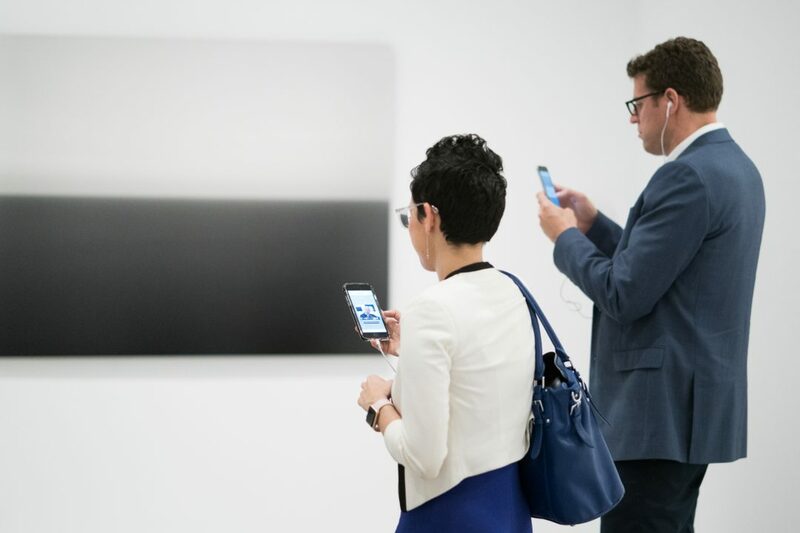 Hirshhorn Eye (Hi for short) is a revolutionary in-gallery art guide that uses image recognition to scan art as you go, instantly unlocking exclusive artist videos and insider info. Connect with contemporary art like never before. Art lover, meet art maker. Hear directly from artists, with original videos that welcome you into their homes and studios. Come face-to-face with the most exciting creative thinkers of our time, as they tell their own story—Olafur Eliasson, Jeff Koons, Damien Hirst, Lorna Simpson, and many more. 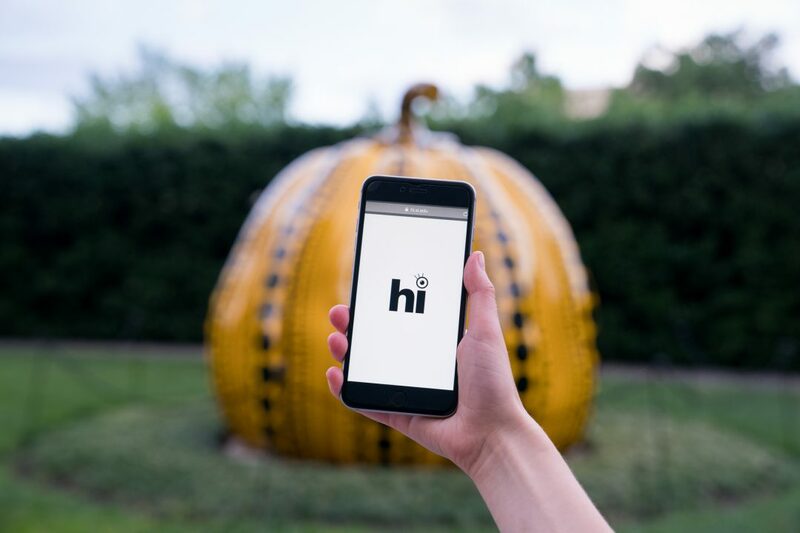 During your next Hirshhorn visit, just go to hi.si.edu—no app downloads or waiting required. 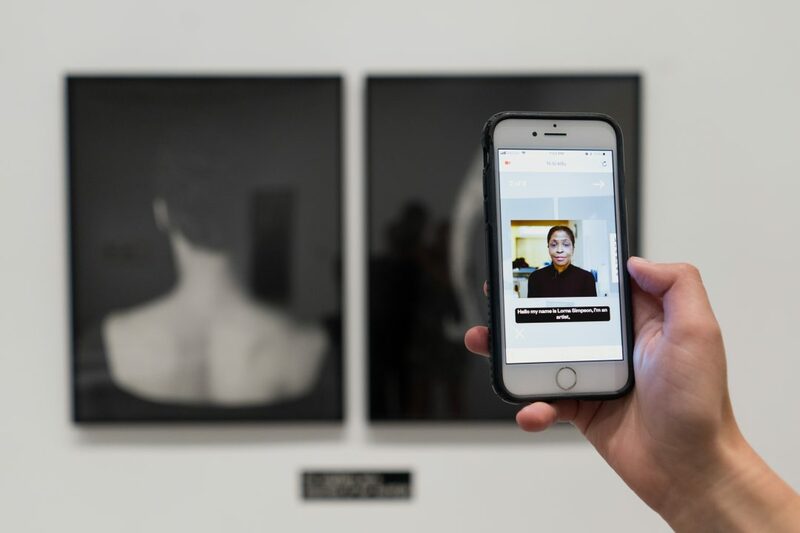 As you explore the galleries, Hi will use the latest image recognition technology to scan the art in front of you and deliver fascinating insights straight to your Android or iPhone. Hirshhorn Eye has been made possible with support from Janine and J. Tomilson Hill and the Sidney E. Frank Foundation.